Here at ChiIL Mama, we love to spend time with our family and friends, especially with the holidays coming up. And we've got a new friend for one of our lucky readers. Can you guess who this wide eyed cutie is?! One of our favorite recent family friendly movies is Earth To Echo, now out on Blu-ray, DVD and Digital HD. 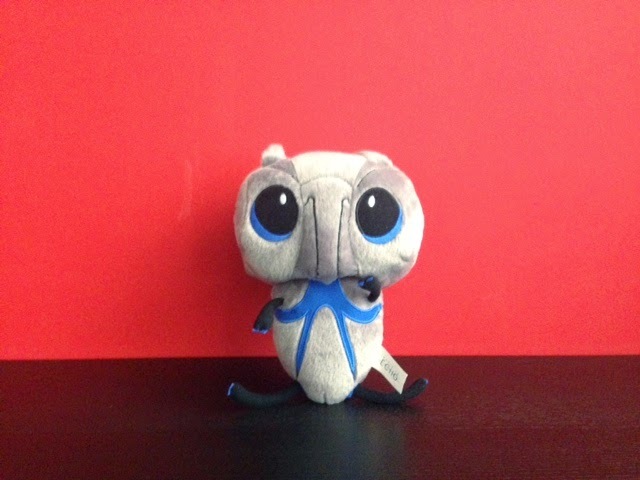 So, we're celebrating the Blu-ray release for this great friendship movie with an adorable Echo plushie for you to befriend (and he won't even hack your phone). Disclosure: ChiIL Mama is elated to partner with Fox Home Entertainment and Think Jam who have provide the Echo plushie for one of our lucky readers and sent us an Echo Blu-ray and plushie for review purposes. As always, all opinions are our own. $19.99 retail & currently sold out on line! 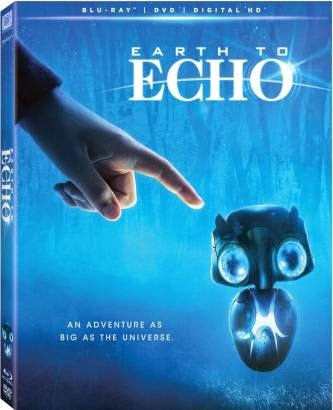 With colder weather hitting much of the country, and family gathering together for Thanksgiving and holiday celebrations, it's a great time to pick up Earth to Echo, a sure hit for multigenerational movie lovers. 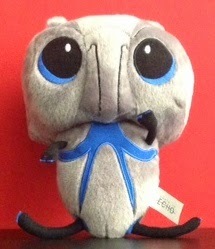 We're celebrating the Blu-ray release for this great friendship movie with an adorable Echo plushie for you to befriend. ENTER HERE for your chance to win through midnight Nov 30th. Open to anyone in the US. Enter early and often and spread the word for more chances to win. Winners will be e-mailed and also announced here Monday, Dec 1st. Check back with ChiIL Mama early and often... It's rewarding. Disclosure: Once again, ChiIL Mama is elated to partner with Fox Home Entertainment and Think Jam who have provide the Echo plushie for one of our lucky readers and sent us an Echo Blu-ray and plushie for review purposes. As always, all opinions are our own.